In the constantly changing world of the online marketplace, there is very little that remains consistent. There is, however, one strategy that is definitely antiquated: If you are still trying to utilize the “wide net” theory of marketing, then you will soon find yourself behind the eight ball when it comes to building and maintaining your market share. Just because you can reach millions of people by using social media and the major search engines does not mean that you should try to do this – your business likely does not have the money to make the marketing campaigns seem genuine and personalize. This means that any customer that you do reach will likely view your ad as spam and simply disregard it. It will not add to your bottom line, and furthermore, you will be blacklisted from taste makers within your industry as well as by the major search engines. In order to increase the amount of foot traffic into your storefront and your basis for revenue, you must localize your web content. Focus on the audience that you believe that you can best serve. You will find that your advertisements will become much more genuine and personalize, and this will definitely come through in spades in the perception of your customer. Maximizing your local online marketing is a task that is actually better suited for a team of people. Believe it or not, advertising to less people on the Internet actually takes more work. Reputable online marketing company such as web.com can be your go to team for advice as well as administration and optimization. First of all, your website must be oriented to your local area. You must localize your keywords and make sure that you have properly solidify your position within the local market. 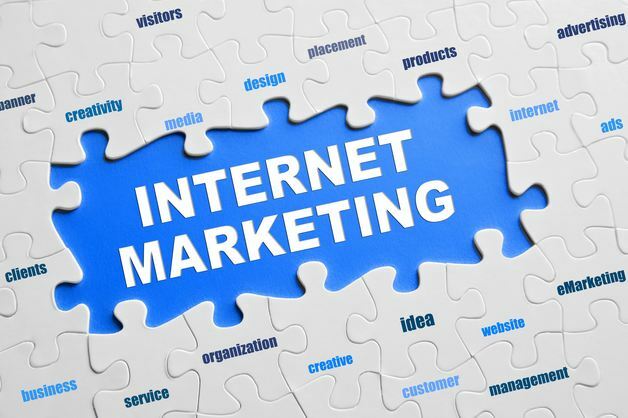 What an online marketing partner can do for you is to make sure that you have all of the listings that you are supposed to have in sites like Google Places before one of your competitors takes them to box you out. They can also help to narrow down the keywords that you use so that you will not waste money on keywords that have already been saturated by large corporations. They can automate many of these processes so that you can perform them without having to watch them constantly. Most importantly, they can quantify the results of the campaign and tweak it as necessary in order to improve.